The following styles are tried and proven winners. major insurance companies, hospitals and many more. thus providing you with great savings for your corporate needs. (Call for quantity requirements on custom manufacturing). 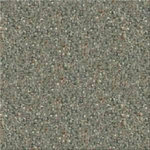 commercial carpet and carpet tile. We can also do customer styles and colors. Call us for details. 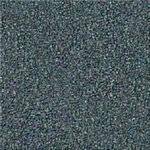 Like to look closer? Have some questions? Call us! We'll be happy to answer your questions and provide you with samples and specifications. are shipped with every case of our tiles! 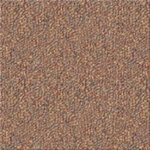 We can provide carpet wall base (cove base) made from the same BTB direct carpet you order for your rooms and halls. 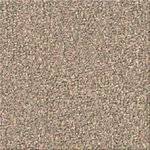 We also have in stock 98 colors of solid color carpet wall base.